Home › News › Consultation › What’s been happening? On the basis of all the information that has come in through the preliminary consultation excercises, a sub-group of the steering group is now designing a more focused questionnaire. This is in line with the successive steps through the process of creating the Plan. When it has been completed, it will be posted to every household in Wivenhoe. The proposed time table for this is that you should have the questionnaire in your letterbox by the end of September. 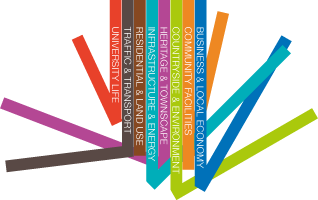 The questionnaire is just one way to take part in this process; you can leave feedback and comments on the website at any time, on anything you want to say about the neighbourhood plan or its process.